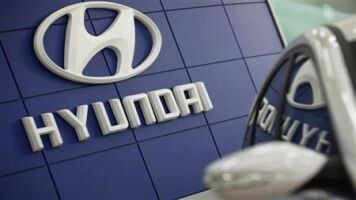 Hyundai Motor India Ltd (HMIL) on Thursday reported a 9.83 percent increase in total sales at 56,535 units in September. The company had sold 51,471 units in the same month last year, HMIL said in a statement. In the domestic market, Hyundai sold 42,505 units last month as compared with 35,041 units in September 2014, up 21.3 percent. The company's exports, however, were down 14.6 percent to 14,030 units as against 16,430 units in the same month last year. HMIL Senior Vice-President (Sales and Marketing) Rakesh Srivastava said: "Hyundai grew by 21.3 percent with its highest-ever monthly domestic sales of 42,505 units in a single month in its last 17 years on the strong performance of its modern premium brands like CRETA, Elite i20, i20 Active and Grand."